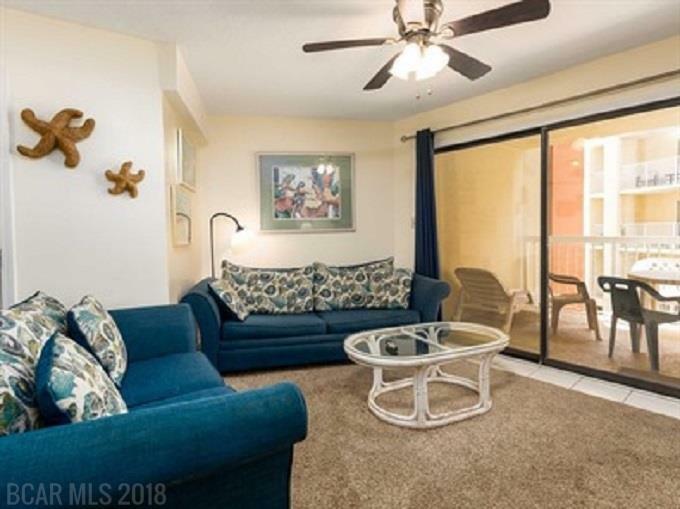 Nicely decorated 2 bedroom 2 bathroom condo right on the sugar sands of the Gulf. 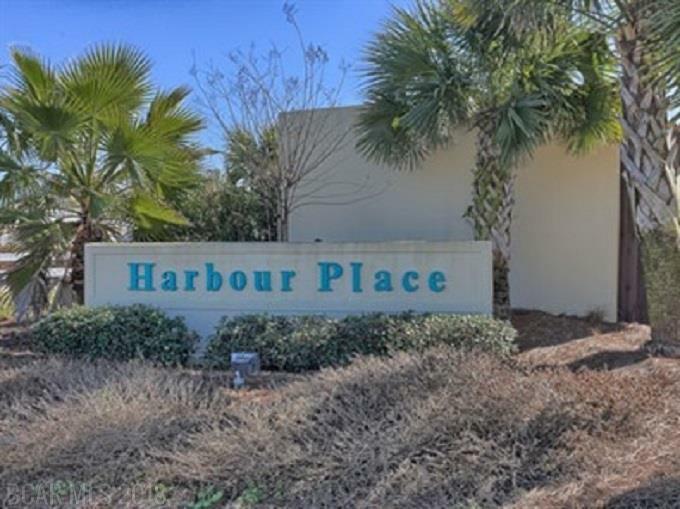 Harbour Place offers a swim-thru indoor/outdoor pool, hot tub/spa & great location that is close to everything in Orange Beach but also close to Gulf Shores. 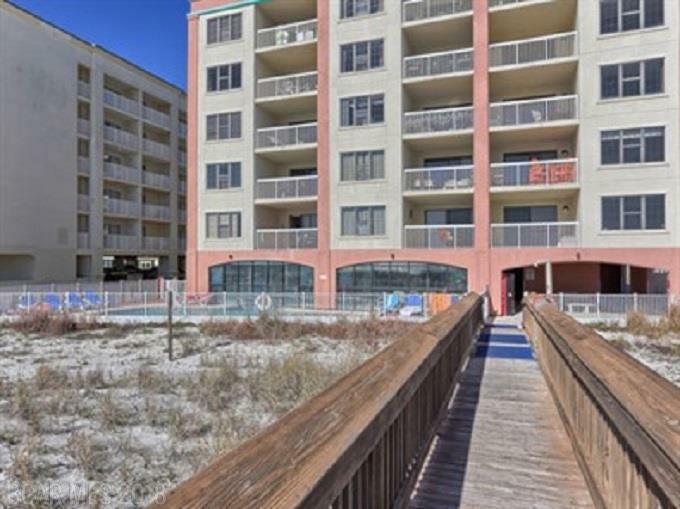 You will fall in love with the location, the quality of the unit and building, and the view: Walk on miles of beautigbe beach and take in gorgeous sunrises! The Alabama Gulf Coast is a fantastic area with 30 miles of sugar sand white beaches, 100's of restaurants and deep sea charter boats, and lots of things to do for both adults and children. If you like to play golf, you can play a different nine holes every day for a month without repeating one! 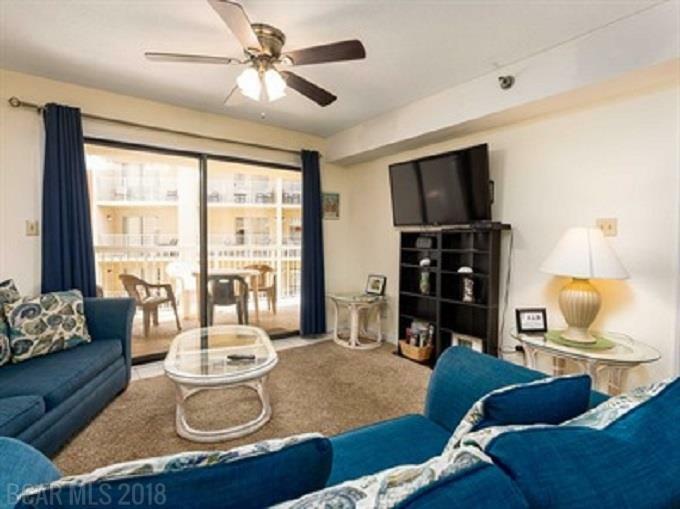 This unit is rent ready and turn key!